Prices include full English cooked breakfast served in the restaurant from 8.30 to 10.30am. Our guest rooms are strictly non-smoking. 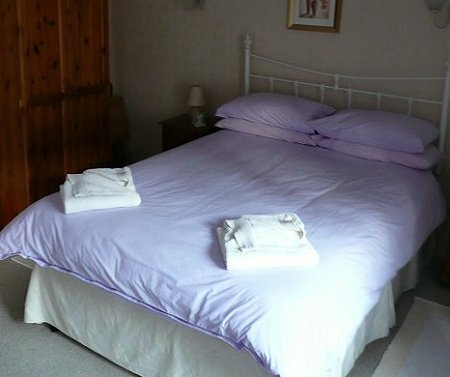 1 double & 2 twin beds, television & shared bathroom with two other rooms. 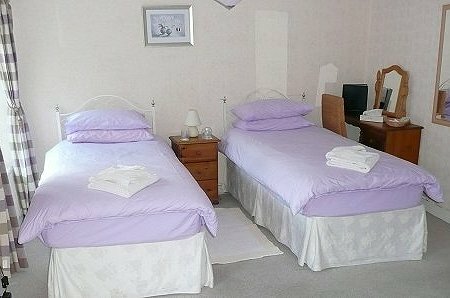 2 twin beds, television & shared bathroom with two other rooms.